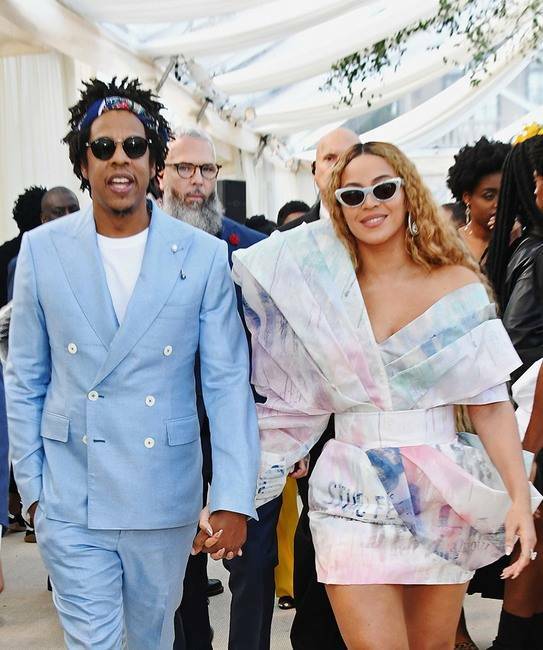 The stars aligned just one day before music’s biggest night, the 2019 Grammy Awards, for Roc Nation’s annual brunch party. 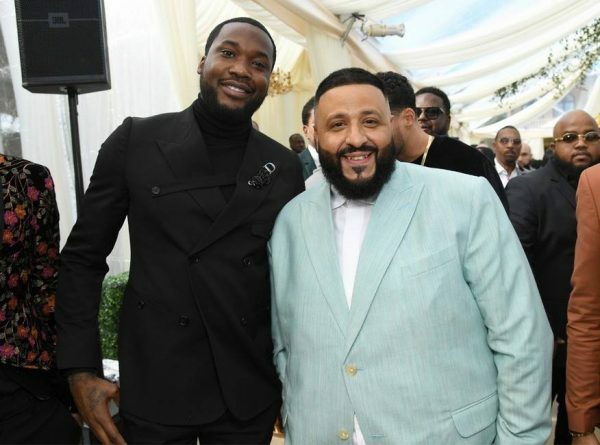 One of the year’s most exclusive events, the likes of Beyonce, Jay Z, Usher, Diddy, Meek Mill, Normani, Khalid, DJ Khaled, and many more showed face and fashions at the star-studded event. Who are these people? 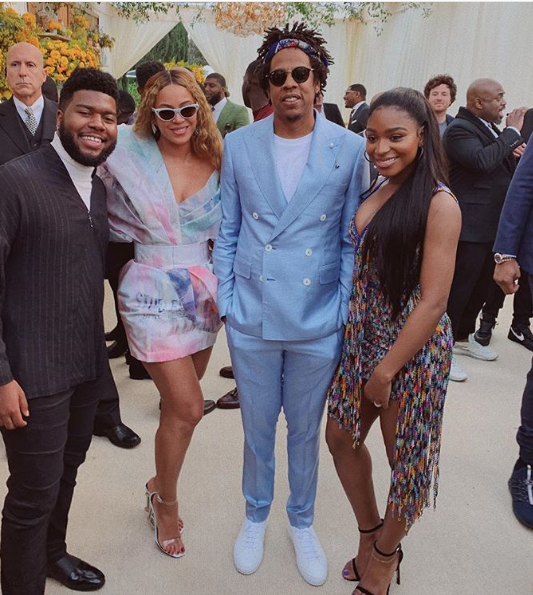 Other than beyonce I have no idea who these other people are. Danyiel Mcfraud I’m shooked honey you said something good and not hateful for the first time. Jay Z lookin a mess! Ooof! Beyonces dress is everything! Normani needs to step up her red carpet game. She’s to beautiful to always be dressed so basic. Yo you are so envious and pressed. To have such strong negative emotions towards a simple picture proves that you wish you were there, or anywhere, other than being an incel in your step fathers basement. 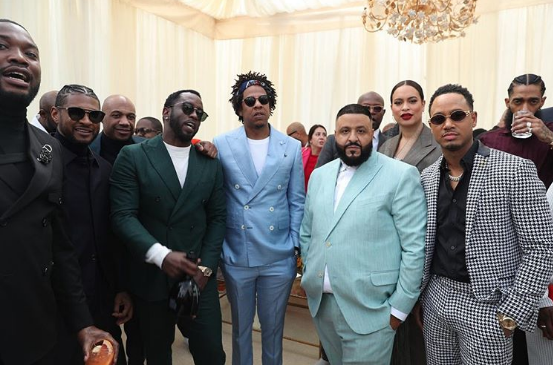 The Roc Nation brunch affair has become the event of the Grammys weekend. 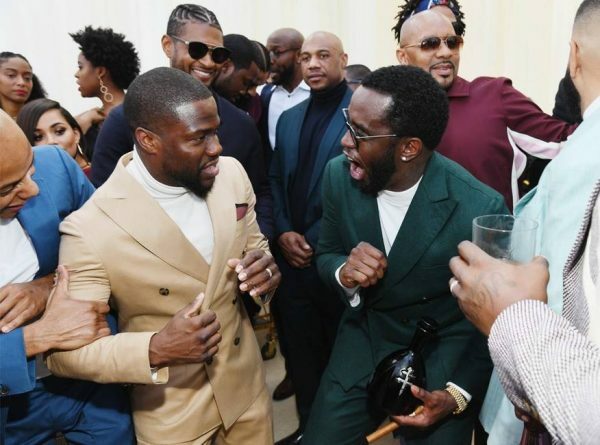 I love seeing all that black excellence in one place. Lmao. 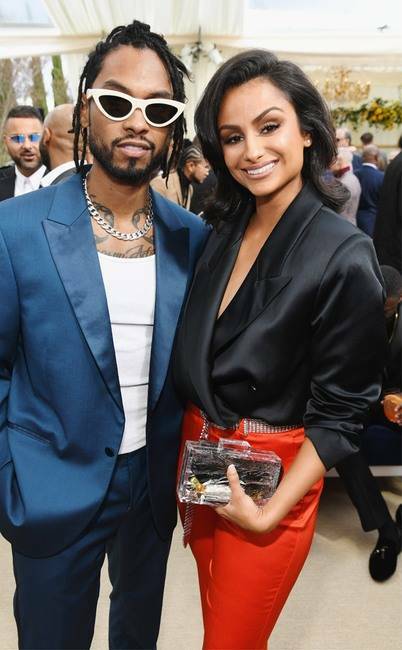 This is basically the Walmart version of the Clive Davis pre-Grammy party, which actually IS a legendary and iconic yearly event. Literally nobody reports on this mess outside of this site. I believe Jay and Beyondcray have their own little world. Ain’t no way in hellz people is feeling them. They have Welcomed the LTGBCFG community to outshine the black community. Jay ZZZZZZZZ sick az is trying to look appropriate from the R Kelly phase that could catch up. They’re trying to keep whoever or whomever is down with them. 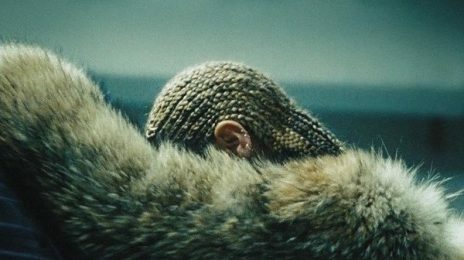 For, the mega-selling album will finally be poured onto all streaming services next week.